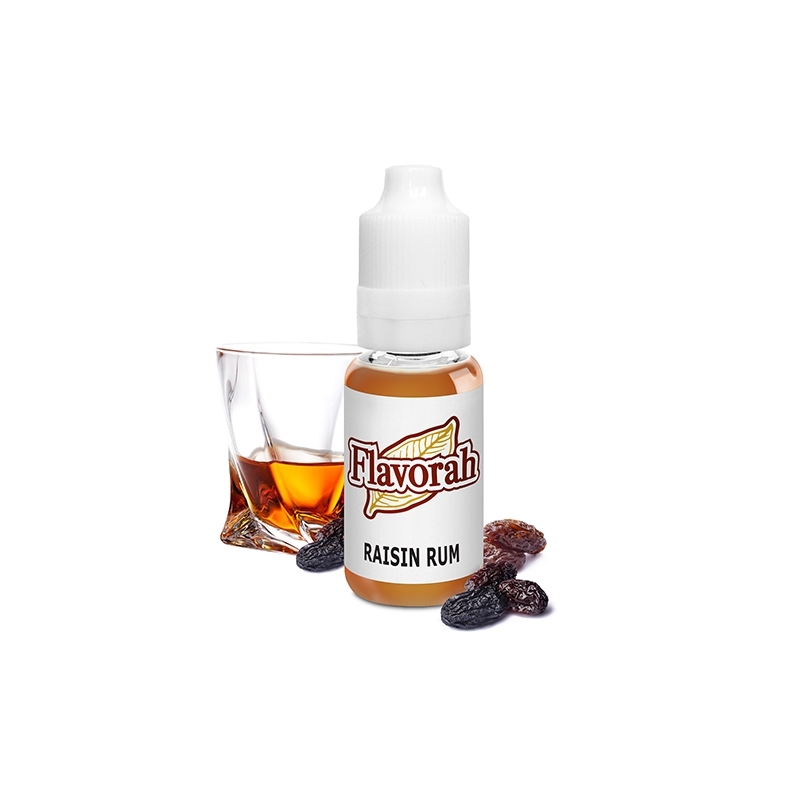 Strong oak and sweet rum notes in this raisin flavor. Great as an adjunct to tobacco and many bakery notes that need a full and dark body or sweet undertone. The oak notes lend a good southern nod to distillery and are easy to find on the top note.